Its truly special when you get the chance to witness special moments in others lives. When someone drops to one knee at a restaurant to propose, the restaurant turns quite and still. Or someone being awarded with something they have waited their whole life for. First kisses as husband and wife. Moments that will stick with you forever. 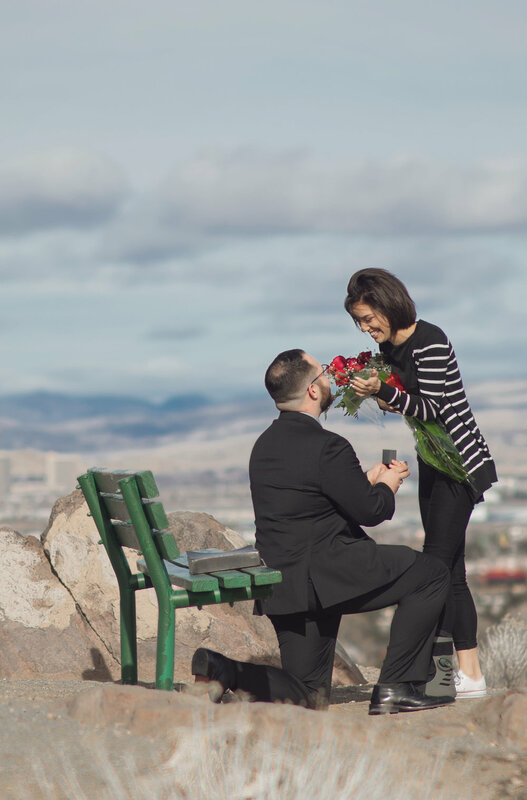 Recently I shot a proposal at the lookout of Windy hill. I arrived early, ( 1, I didn't want to be late. 2, being a surprise i didn't want to be spoted. 3, I wanted to find a good spot to shoot from ). While waiting I with the soon to be fiancé, I couldn't help feeling the anticipation and nervousness. (likely not nearly as much as he was). Like waiting for the chance of a first kiss after a amazing date. Its an amazing feeling, and while most might not thing being nervous or scared is a good feeling. I believe that it is, moments such as that leave an impression that will never go away. They should be treasured and remembered.